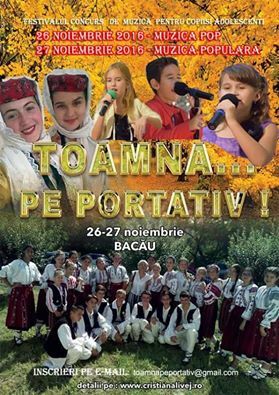 Mega Bacau: Aia e! 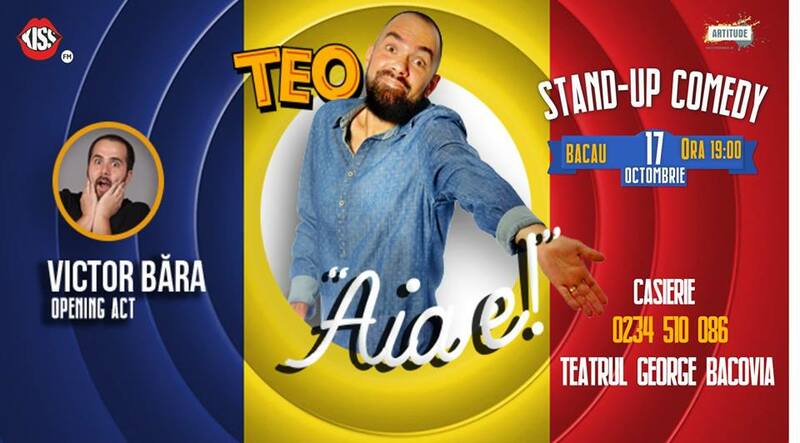 Stand up show cu TEO! Aia e! 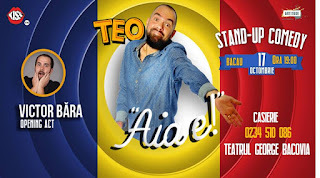 Stand up show cu TEO!